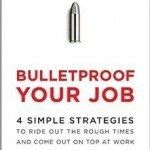 A few weeks ago, we shared our top 10 favorite books for hiring professionals. This week, we wanted to share a similar roundup, only this time, it’s for all you job seekers out there. Of course, pretty much everyone is a job seeker. We all need to find a job sometime, right? So, in reality, this list is for all of our readers. If you are currently on the hunt for a new job or anticipate entering the job market in the future, then you’d do well to read every book on this list from cover to cover. 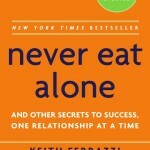 Never Eat Alone is the guide to networking – and networking, as we all know, is the No. 1 way to land yourself a great job. For many job seekers, recruiters are the inscrutable gatekeepers of employment. Job seekers know that recruiters play critical roles in the hiring process, but what recruiters actually do on a day-to-day basis – well, that’s a little harder to figure out. 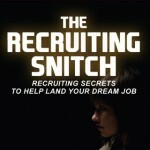 If you want to crack the code of recruiting, get your hands on Metzler’s The Recruiting Snitch. See, that title is pretty literal: Throughout the course of the book, Metzler essentially rats out the recruiting industry, giving job seekers a totally honest look at how recruiters do their jobs. Once you know what’s going on behind closed doors in recruiting, the job-hunting process becomes a lot less intimidating. How many job seekers set out on the hunt for employment wide-eyed and idealistic, ready to land that perfect job – only to have their dreams shattered and end up in a dead-end, soul-crushing cubicle somewhere? 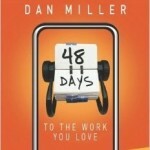 Dan Miller doesn’t want that to happen to you. Instead, he wants to help you “creat[e] a life plan and translat[e] it into meaningful, satisfying daily work,” according to his website. That’s not just a sales pitch: Miller’s book emphasizes smart career decisions over simply sniffing out your next paycheck. In reading this book, job seekers will learn how to identify the pattern set by their skills, passions, and dreams – and they’ll also learn how to follow that pattern toward fulfilling work. No more dead-end jobs! The “10-step process” to which Vincent refers is the reason why Nail That Interview stands out above other, similar career guides. Rather than offer general advice or rehash the same things we’ve heard over and over again, Vincent clearly outlines exactly what candidates need to do to excel in interviews. Best of all, each step of the process is supported by specific exercises that job seekers should complete before heading into their next interview, making this a practical workbook. 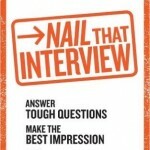 Nail That Interview isn’t self-help – it’s an instruction manual. Only Jim Stroud could get away with calling his book The Number One Job Hunting Book in the World. He is, after all, Jim Stroud – one of the undisputed champs of recruiting and hiring. 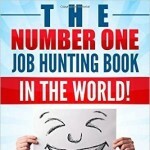 The Number One Job Hunting Book takes a graphic-novel approach, using lots of pictures, images, and even QR codes to get Stroud’s point across in simple, engaging, and exciting ways. Furthermore, the book contains tons of practical information on how to position yourself as an in-demand candidate by acquiring the kinds of skills and experiences that employers need today. 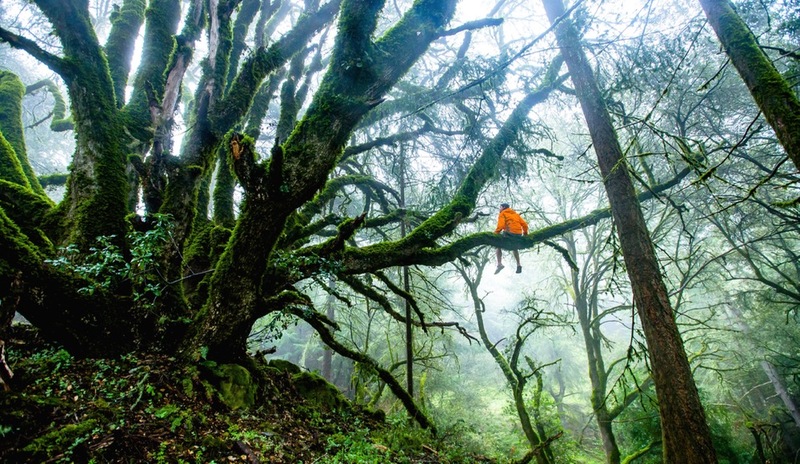 Ultimately, Stroud’s advice is all about making yourself into the kind of person whom employers compete over – and there’s no better way to find the right job. Cohen’s book is a lot more specialized than any of the others on this list. 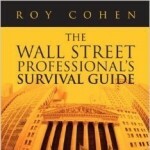 As you can probably tell from the title, The Wall Street Professional’s Survival Guide is all about finding and maintaining a job in the highly competitive world of finance. It should also be noted that, before writing the book, Cohen served as Goldman Sachs’ only career counselor for more than 14 years. This is a man who knows what he’s talking about. 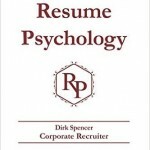 Resume Psychology is all about “ethical resume hacks” that job seekers can use to capture recruiters’ attentions, get past those notoriously shoddy applicant tracking systems, and, ultimately, win over hiring managers. There may be no more comprehensive guide to resume writing than this particular book. Not only does it tackle things like keywords and layouts, but it also digs into the minutest details, like which fonts are most readable and how specific forms of marketing language can really harm your chances of being seen. Viscusi’s book isn’t really about job-hunting; instead, it’s about how to avoid having to go job hunting by retaining your job through even the most challenging of times. David Suescun, CEO and founder of Synergetic S.A.S., recommended that we put Firestone’s book on our list. 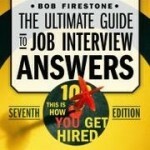 “This book has great strategies on how job seekers can prepare to show off their abilities in an interview using a behavioral approach.” Behavioral interviews are widely used in businesses today, so we’re with Suescun: If job seekers want to dazzle their interviewers, they should check out The Ultimate Guide to Job Interview Answers. At the core of Firestone’s guide is the “SORAL” method of answering interview questions, which stands for “Situation / Objective / Action / Results / Learning.” It’s a killer tactic, and job seekers will get plenty of practice by following along with Firestone. Also of note is the amount of information regarding behavioral competencies – and the directions on how job seekers can frame their answers in ways that showcase the competencies that the interviewer really wants to see. If it’s part of the job search, Yate’s stellar Knock ‘em Dead series has covered it. There’s Knock ‘em Dead Social Networking, Knock ‘em Dead Job Interview, Knock ‘em Dead Resumes – the list goes on and on. These are all great books in their own right, but the one you should really check out is Secrets and Strategies for Success in an Uncertain World. This book is Yate’s “integrated blueprint for career success,” which compiles information from most of his other books into one accessible tome. The best part? It doesn’t stop once you’ve gotten the job. 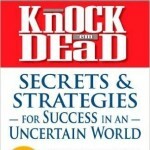 Secrets and Strategies for Success in an Uncertain World also guides job seekers through making a great first impression when they start their new jobs, angling for raises and promotions, and the process of making strategic career moves further on down the line. Basically, this is your one-stop shop for career advice.